Spiral Brewery is bringing Hastings back to its roots by brewing community through quality beer and rich history. In 1919, Prohibition decimated the brewery scene, not only across the country but also in this Minnesota river town, which was once home to at least four thriving local breweries. 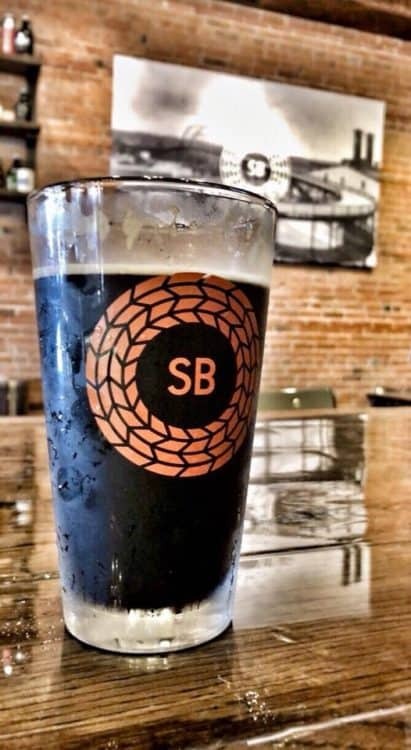 Spiral Brewery has brought local brewing back to a grateful populace. They pay homage to the unique history of Hastings, and it begins with their name. 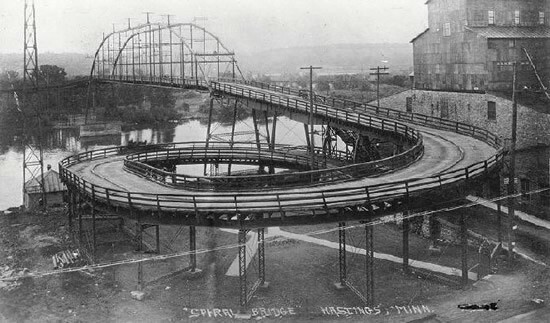 The historic and “one-of-a-kind” Spiral Bridge was the original structure to carry U.S. 61 over the Mississippi River at Hastings. Constructed in 1895, the bridge served the citizens of the area for 56 years. Spiral Brewery also names their beers for historical people and places in town. 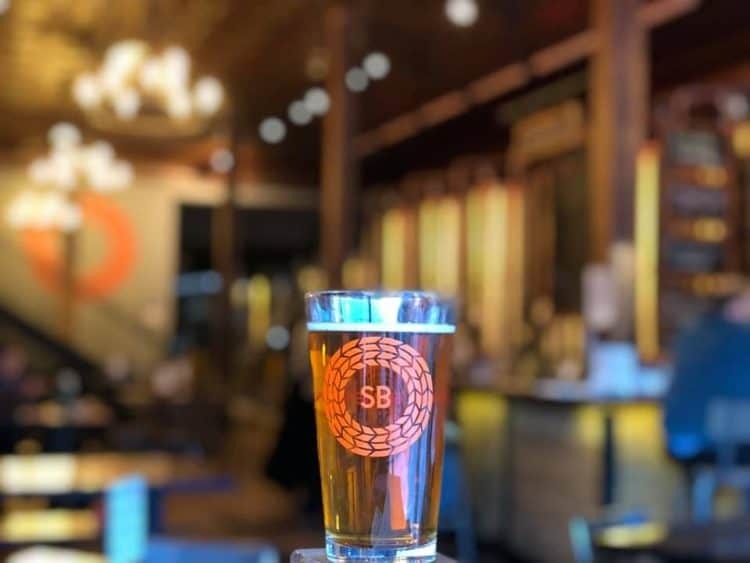 Spiral is a destination brewery and taproom that invites everyone to come join their community in Hastings and the larger craft brewery culture. They partner with local farmers to donate the spent grains accumulated from the brewing process for livestock feed and fertilizer. They support local non-profit organizations with fundraising opportunities. And they brew some mighty tasty beers, steeped in history but ready to drink right now.